Zhu C, Zhang L, Zheng Y, Xu J, Song J, Rolfe BE, Campbell JH. Effects of estrogen on stress-induced premature senescence of vascular smooth muscle cells: a novel mechanism for the “time window theory” of menopausal hormone therapy. Atherosclerosis. 2011; 215: 294-300. Cheng B, Song J, Zou Y, Wang Q, Lei Y, Zhu C, Hu C. Responses of vascular smooth muscle cells to estrogen are dependent on balance between ERK and p38 MAPK pathway activities. Int J Cardiol. 2009 May 29;134(3):356-65. 朱从丽，郑勇，徐菁，宋健. 雌激素的抗血管平滑肌细胞应激性衰老效应. 解剖学报. 2009; 4(40): 594-599. 李成武，李应续，朱从丽，程蓓，王乔，宋健. 培养血管平滑肌细胞ERa和ERb表达与细胞表型转变及增殖时相的关系. 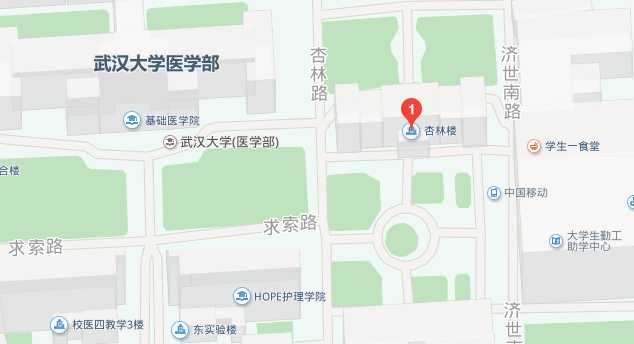 中国组织化学与细胞化学杂志. 2009; 8, 18(4): 392-395. 徐菁，朱从丽，王乔，宋健. 血管平滑肌细胞的体外氧化应激反应及雌激素的影响. 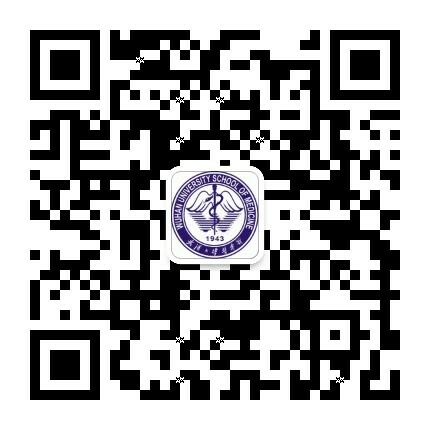 中国组织化学与细胞化学杂志. 2010; 12, 19(6): 537-541.